Pick up your custom ornament at one of our holiday shows! Coming to one of our upcoming shows this holiday season? If you order your custom ornaments from our Etsy store I will give you a code for free shipping if you will pick up at the show! Ornaments must be ordered no later than 5 days before the show in order for them to be ready on time. 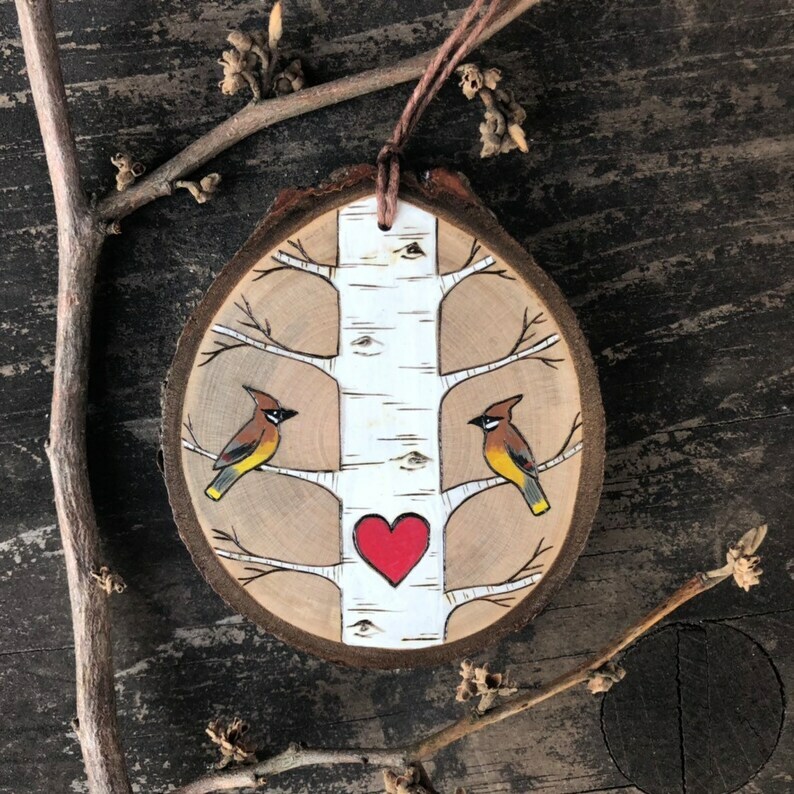 This entry was posted in Uncategorized and tagged #asburyparkbazaar, asburypark, asburyparkboardwalk, asburyparkconventionhall, buyhandmade, buyhandmadefortheholidays, frelinghuysenarboretum, gingerbreadwonderland, handmadefortheholidays, handmadeholidays, makeshiftunion, njisntboring, njshoplocal, shoplocal, supportartists. Bookmark the permalink.